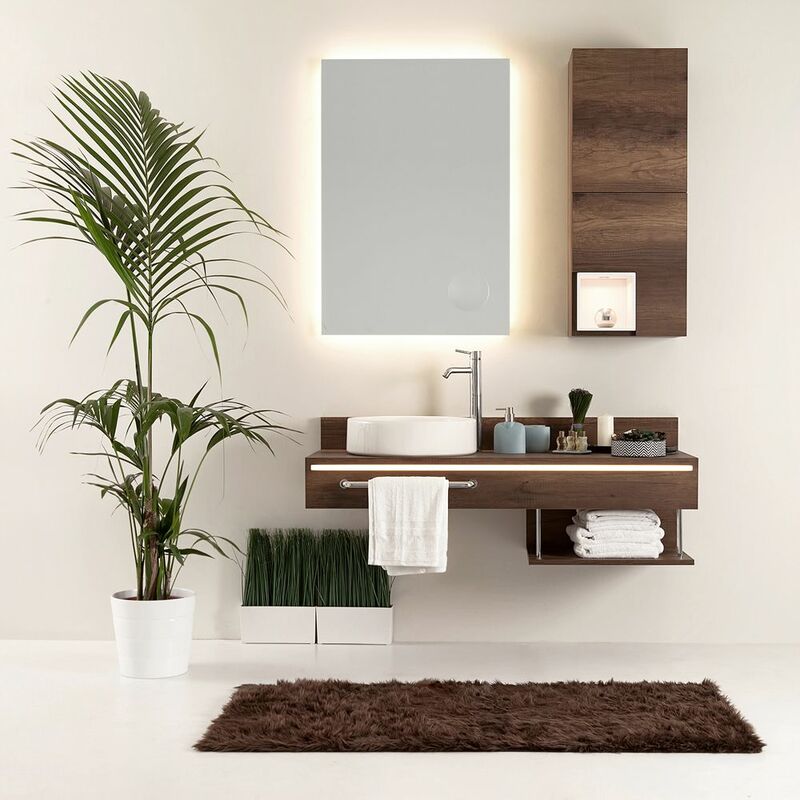 Inject some designer style into your bathroom and create a relaxing ambience with the Biard 5 metre waterproof LED strip light kit. 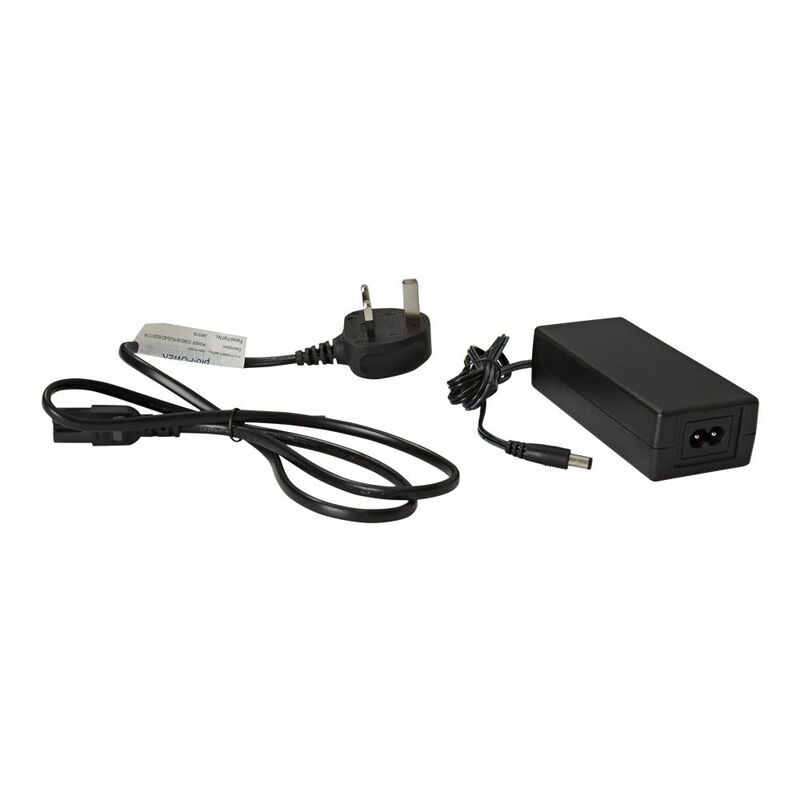 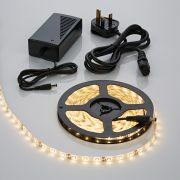 Providing a superb way to highlight different areas of your bathroom, this energy efficient LED strip lighting can be fitted to cabinets, vanity units, shelving, cupboards and more. 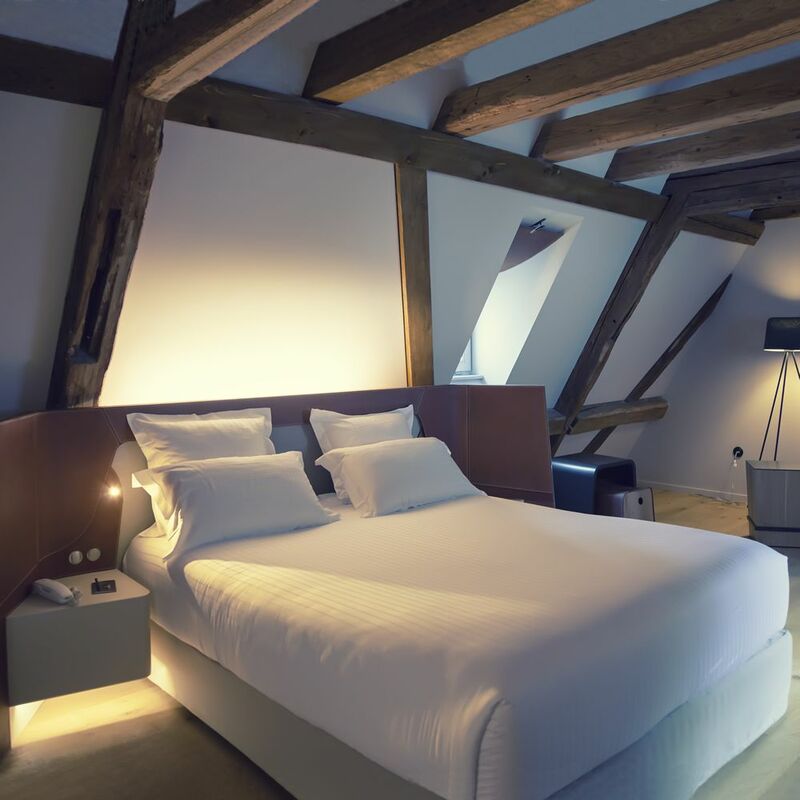 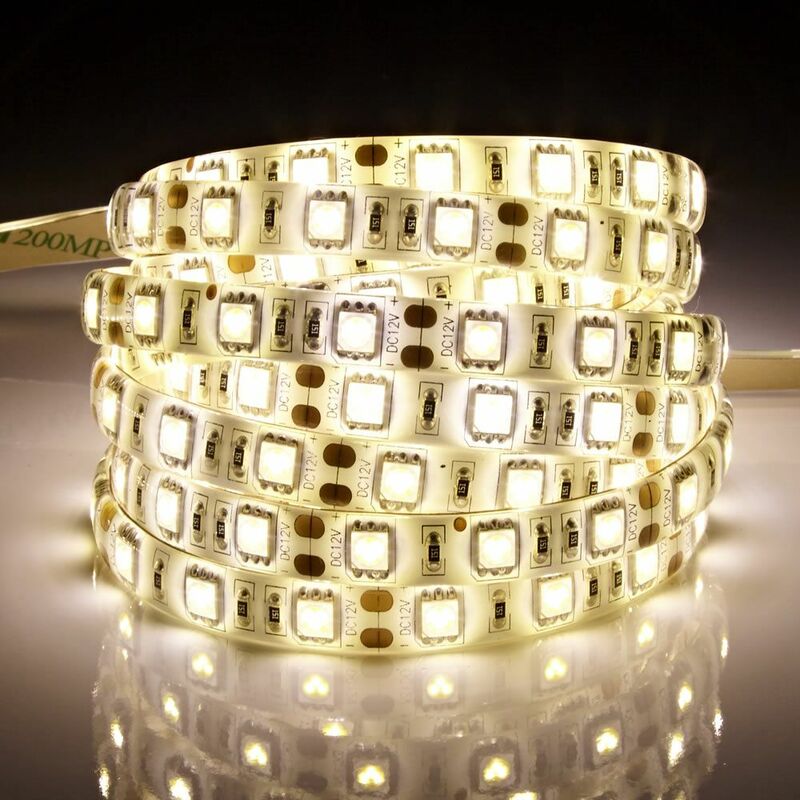 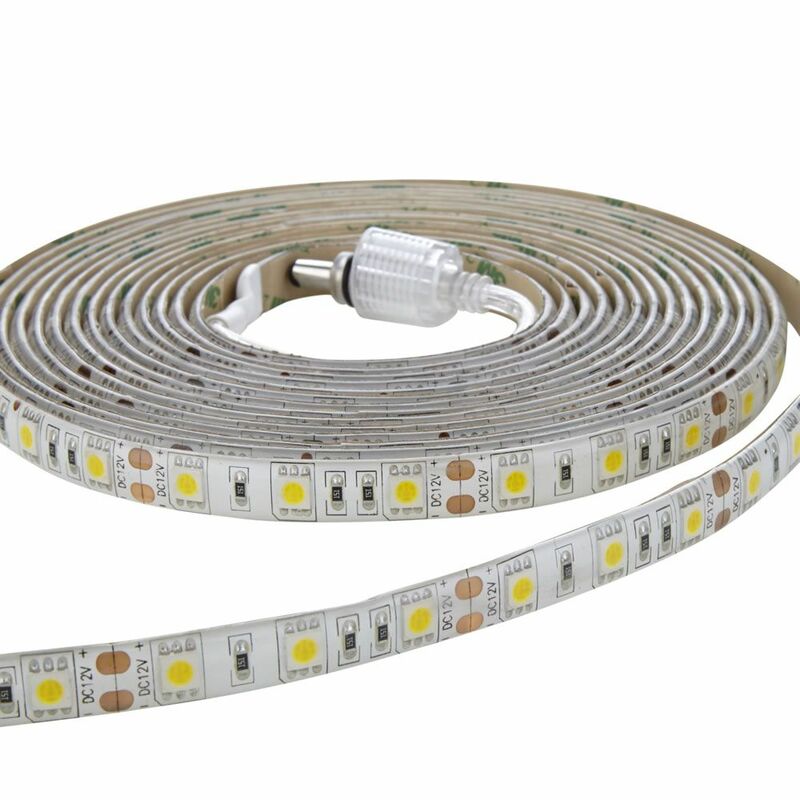 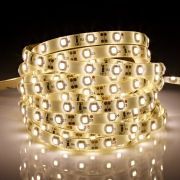 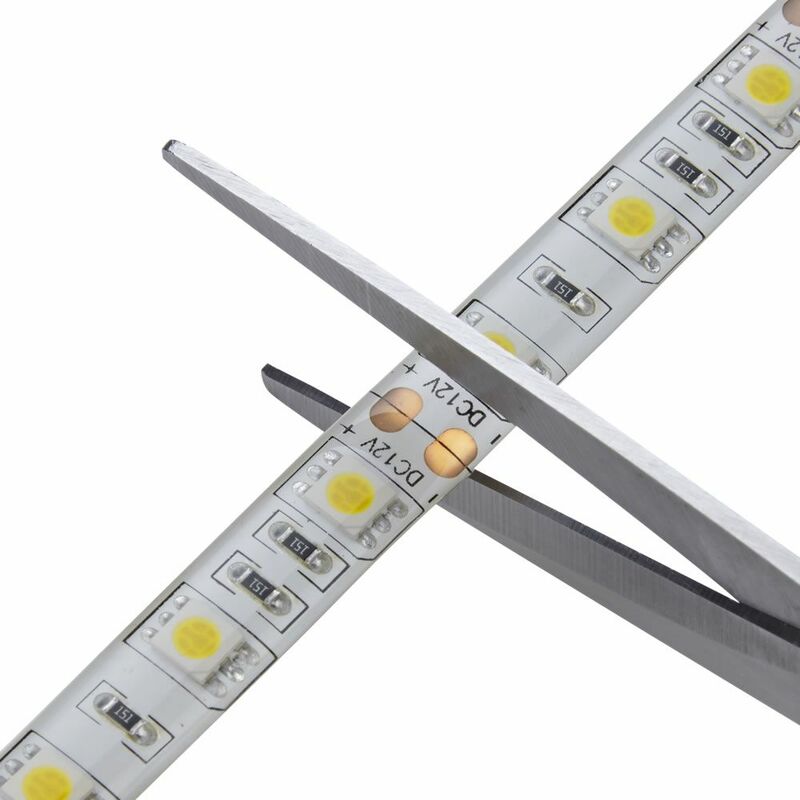 Producing a warm white colour, the IP65 rated strip lights feature a 3M adhesive backing that allows you to simply secure them into position, while the flexible body means they can be fitted to flat and curved surfaces. 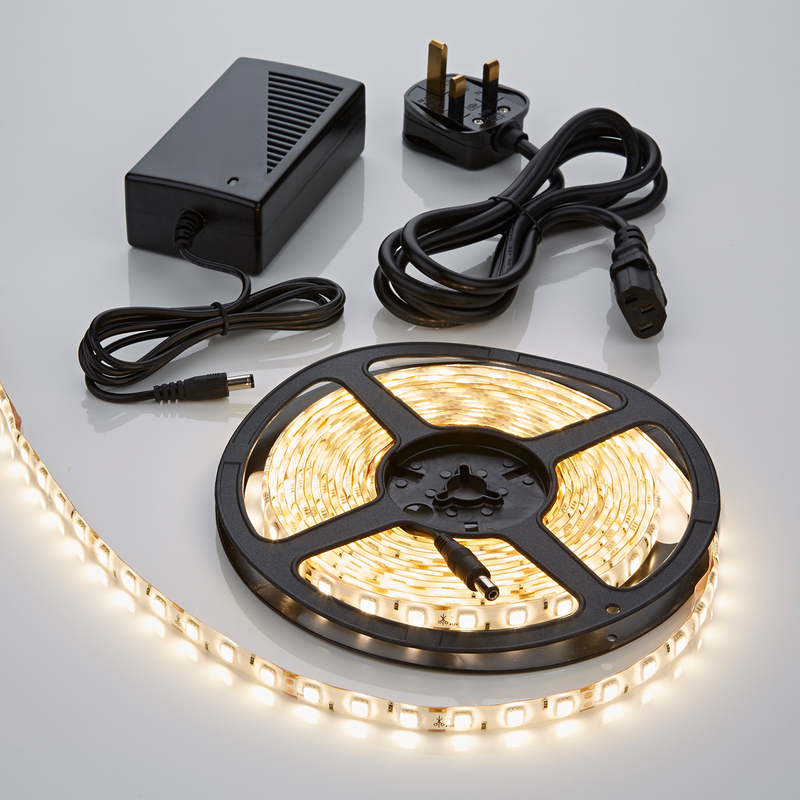 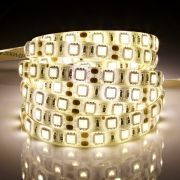 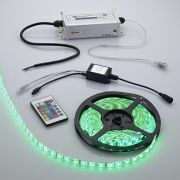 The strip lighting contains 300 LEDs and can be cut to size if required.